Math Math ---->: Quantum Mechanical Spin - The most fundamental thing? Quantum Mechanical Spin - The most fundamental thing? 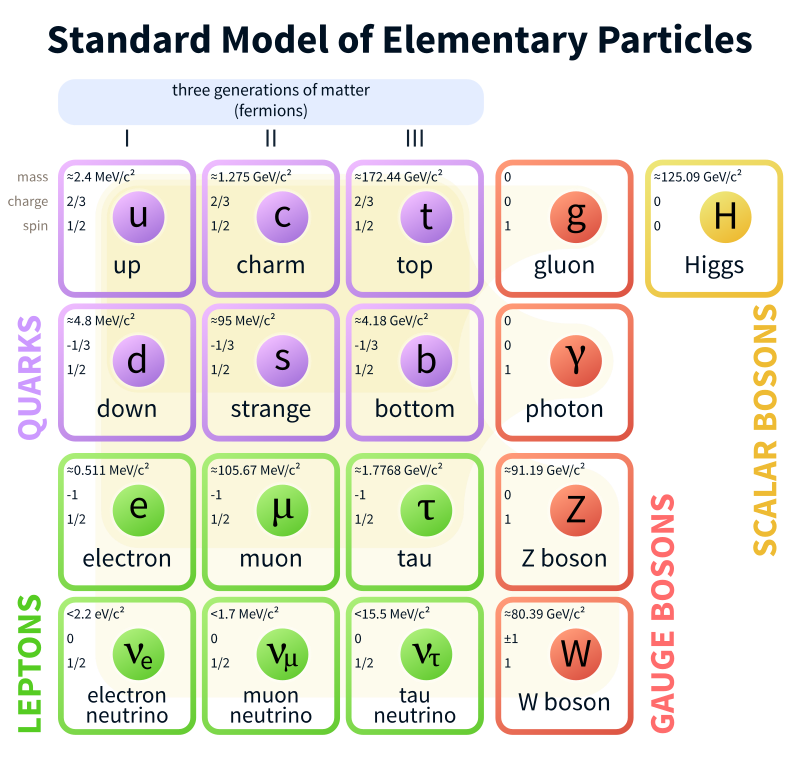 If you look at the list of elementary particles in the Standard Model you'll see that each has a property called spin. There are only a few values.. 0, 1/2, 1 (and the hypothetical graviton - not in the Standard Model - has spin 2). Spin divides all elementary particles into two radically different groups. Spin 1/2 particles are Fermions. 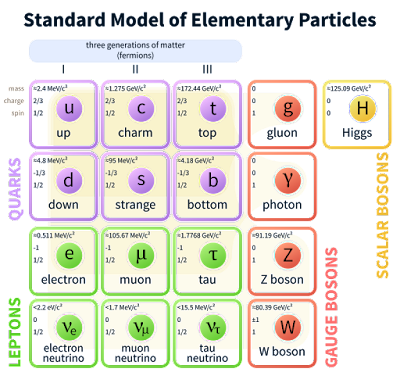 Spin 0,1,2 particles are Bosons. And spin is conserved, there is no known process that can change the spin of an elementary particle. So perhaps spin is the most fundamental thing.